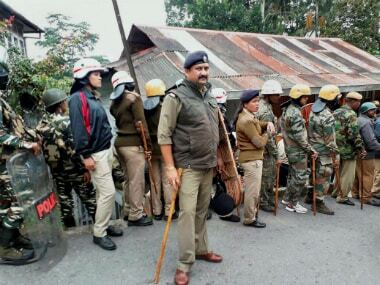 Darjeeling: Protesters marched through the streets in several places on Saturday as the indefinite shutdown in the Darjeeling hills entered its tenth day with GJM chief Bimal Gurung threatening to intensify the agitation for a separate state. Internet services were suspended for the seventh day and local cable channels remained blocked in certain parts of the hills. Elected members of the Gorkha Territorial Administration (GTA) belonging to the Gorkha Janmukti Morcha (GJM) which is leading the stir, resigned en masse on Friday. 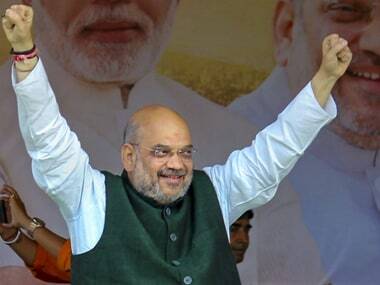 The party decided to burn copies of the GTA Accord, reached in 2011 between the Union home ministry, the West Bengal government and the GJM, on 26 and 27 June. Gurung, who surfaced in public on Friday, addressed the media at the party's stronghold at Patlebas and threatened to "fight till the end" for their one point agenda of Gorkhaland. Students stranded at several boarding schools were evacuated on Friday after the GJM gave a 12-hour window till 6 pm to allow them to leave the hills safely. A case of murder, arson, assault on police personnel and conspiracy to incite violence was filed against Gurung and his wife Asha on 17 June. 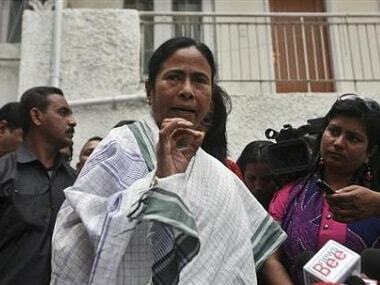 The Calcutta High Court has directed that notice be served on Gurung by all means possible in view of a PIL challenging the indefinite bandh called by the party in Darjeeling. Gurung said talks were on with the Central government and was hopeful of "positive results". 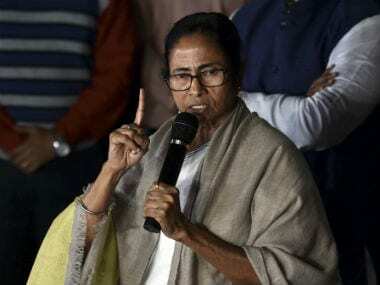 The West Bengal government on Friday offered a dialogue to defuse the crisis with Home Secretary Malay De saying that the doors of the government were "open for talks to restore normalcy in the hills". 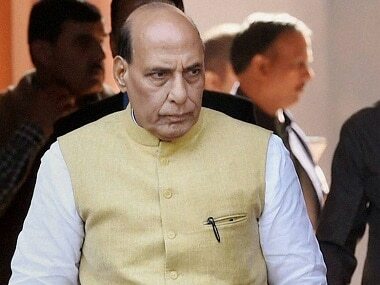 It also sent a letter to Union home minister Rajnath Singh protesting Sikkim chief minister Pawan Kumar Chamling support of GJM's demand for a separate Gorkhaland state and said it was "unconstitutional".